I was recently asked if I would like to take a look at some of the Scented candles from the Scented Candle shop and being a massive candle fan it was very hard to refuse. I just love burning a scented candle through the evening to give the room a warm glow, and of course, scented candles are just great for reducing unwanted smells. So what did I choose? Well the choice to be honest is just endless but I had to go for a few Yankee candles, some of my favourites. I’m a big fan although sometimes I find the styling not necessarily to my taste to I was thrilled to see the Glass Tumblers on offer which are much more streamlined and much more for me. I’ve gone for a Beach Wood scent at £8.99 which really does fill the room with a beach like driftwood smell. I swear I can smell the sea when this one is burning! Secondly I opted for another Yankee, but this time a multi wick in a glass tumbler in Midnight Jasmine. This one is larger, has two wicks and retails at £14.99. I can tell it’s going to last forever and the scent is quite intense so it doesn’t need to burn for long. I’m finding just half an hour is enough to fill the room, if not the house with honesuckle and mandarin blossoms. The metal lid is a bonus on these Glass Tumblers as they act as a stand as well as the lid to keep the candle fresh when not in use. 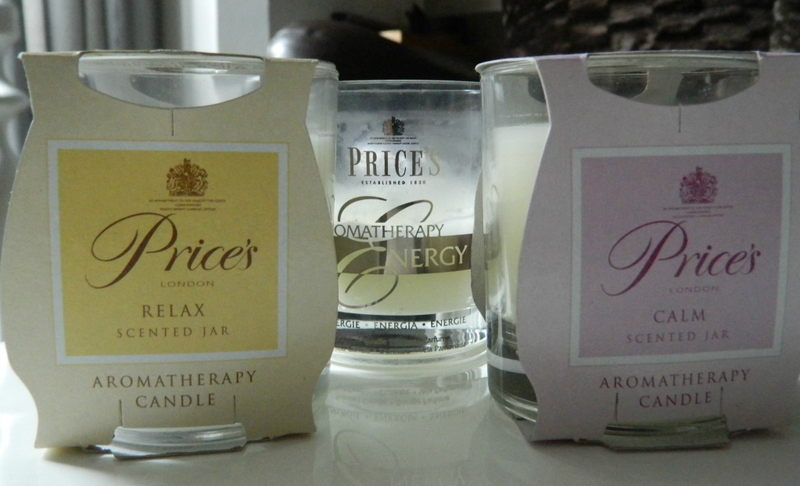 And finally I decided to try out something different for me and I went for a lovely set of Price’s Aromatherapy Candles. Energy, Calm and Relax are smaller glass jars, beautifully styled and wonderfully scented. Gently yet infusing, these are delightful burned in the bathroom, whilst relaxing in the bath after a long day writing! Each of these candles retail for just £4.99 each and would make a lovely gift as the set. If, like me you like trying new candles, and scented ones in particular it’s worth checking out this store. I am incredibly impressed at their range and the service was pretty good too. They’ve got all kinds of candles suitable for all seasons but of course as we are starting to think about getting our homes ready for the festive season, do take a look at their Christmas candles too. 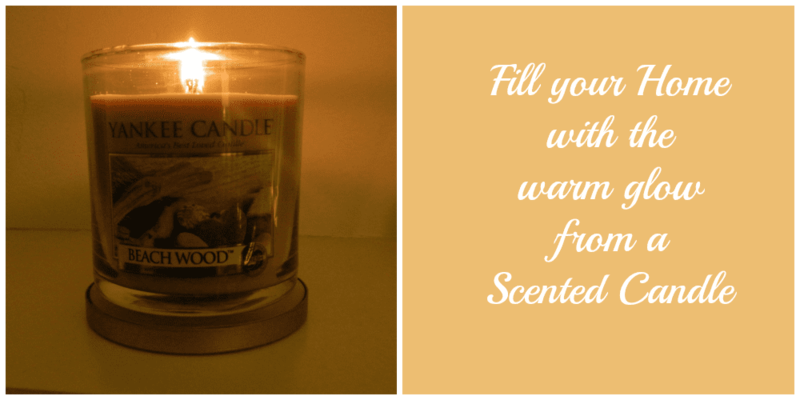 Are you a scented candle fan too?